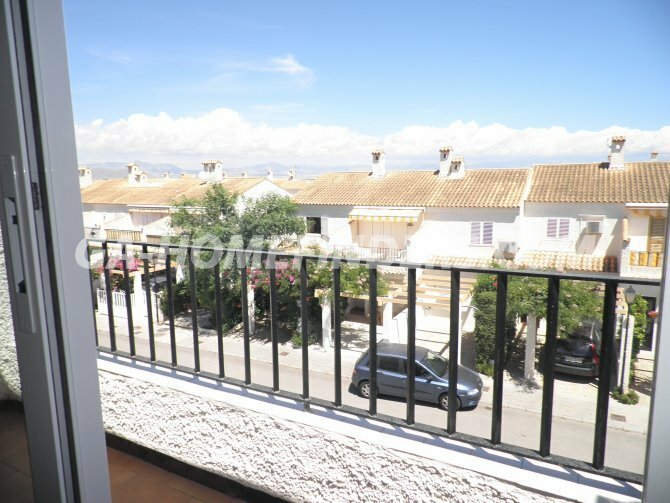 Townhouse in the urbanisation Gran Vista with 5 bedrooms and 3 bathrooms, fully furnished and with white goods, American style kitchen in open design, private parking in your garden next to your front door, community pool, tennis court, built in wardrobes in the bedrooms, terrace overlooking the street, private back garden with awnings and trees, in a quiet and closed urbanisation in the upper part of Gran Alacant close to shops, bars and restaurants. 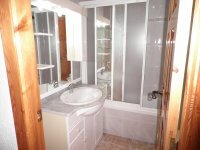 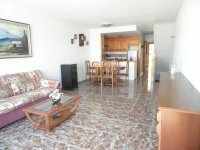 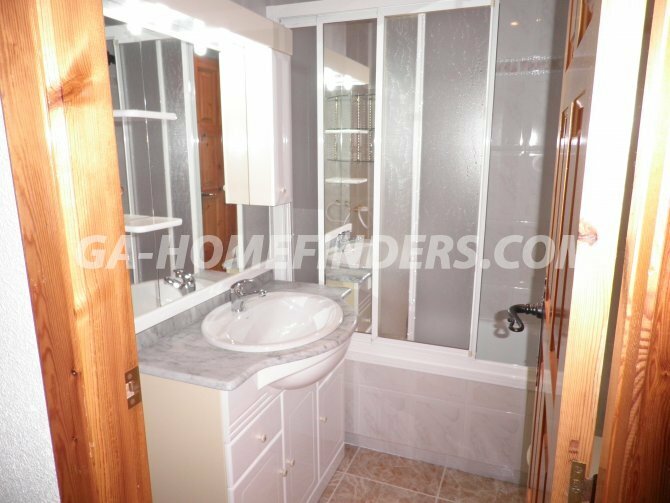 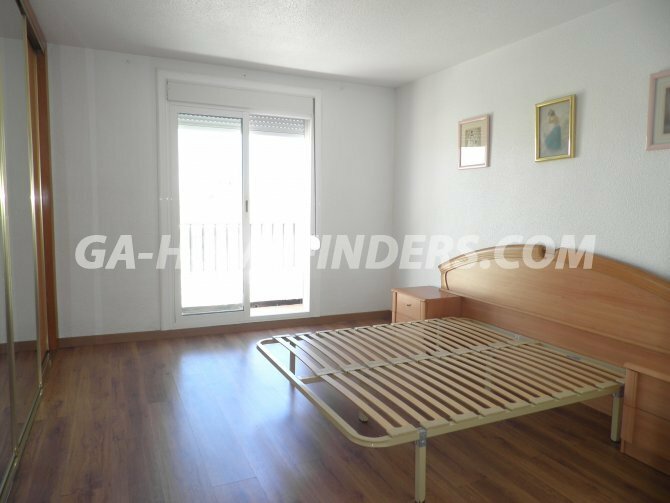 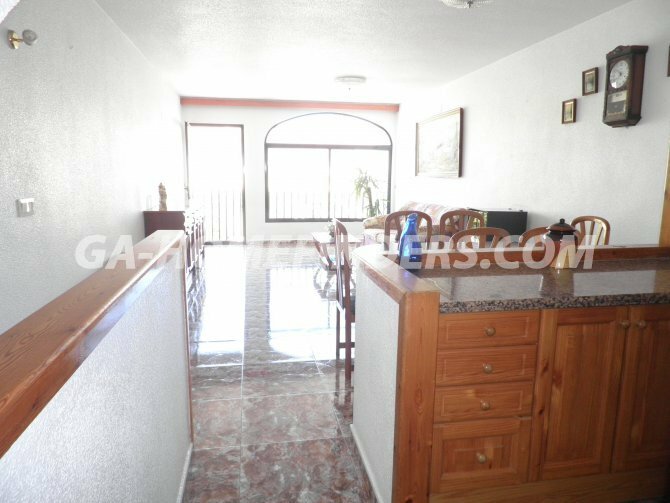 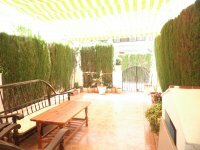 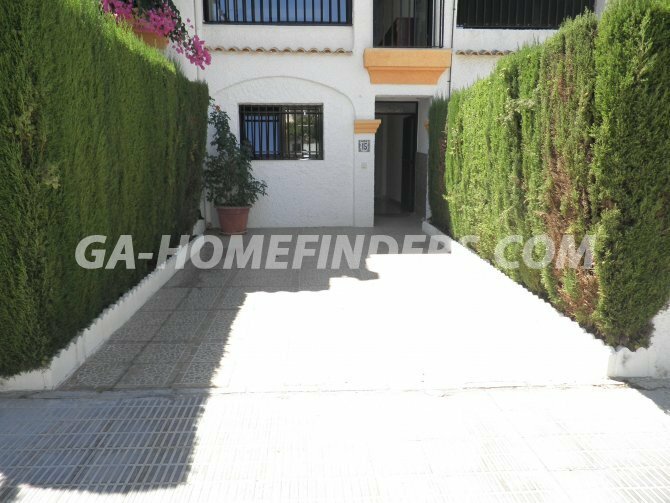 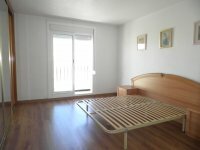 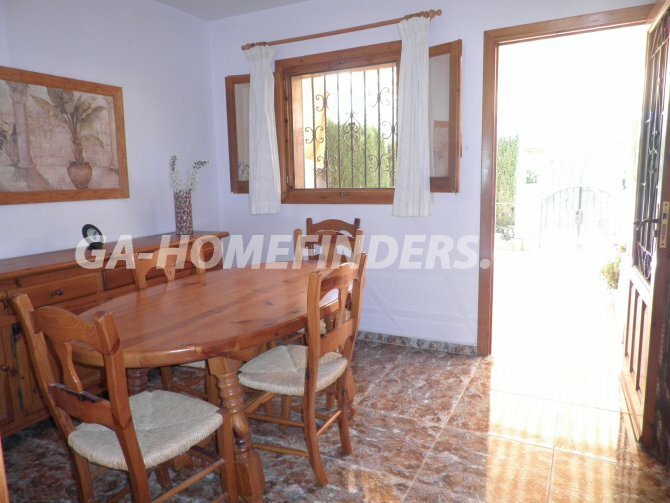 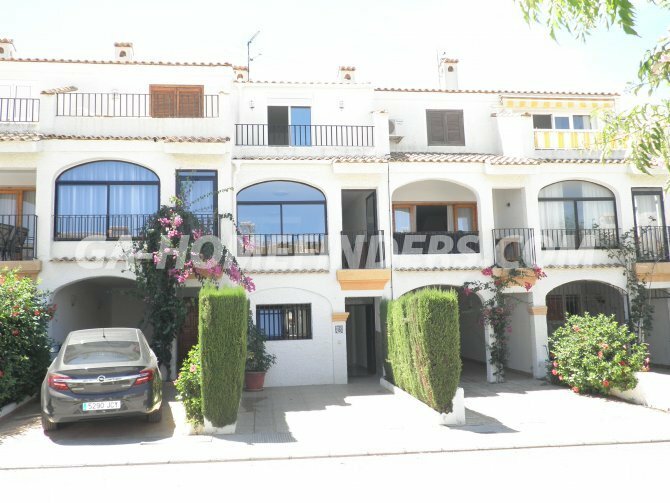 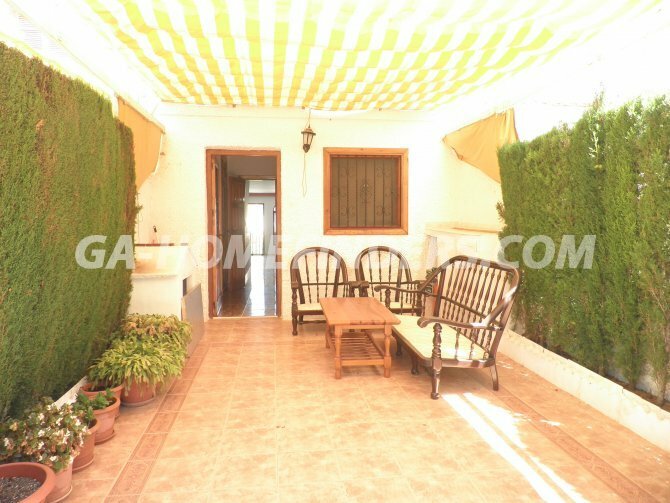 Close to Santa Pola, Elche and Alicante and close to the international airport in Alicante/Elche. 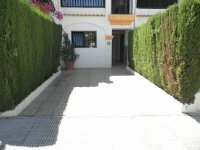 Close to Santa Pola, Elche and Alicante and close to the international airport in Alicante/Elche.